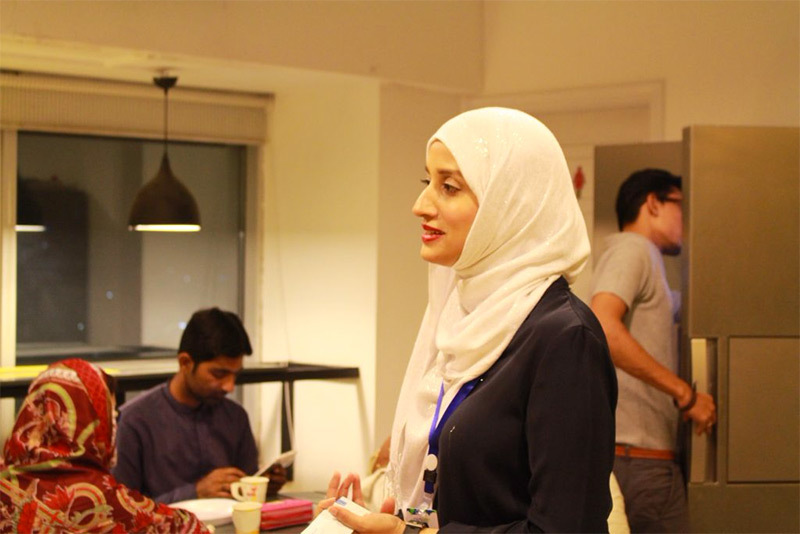 When Sana Farooq describes her vision of the future, she says, "anyone, anywhere in the world can get vocational or professional qualifications which will be recognized by employers and institutions around the world." 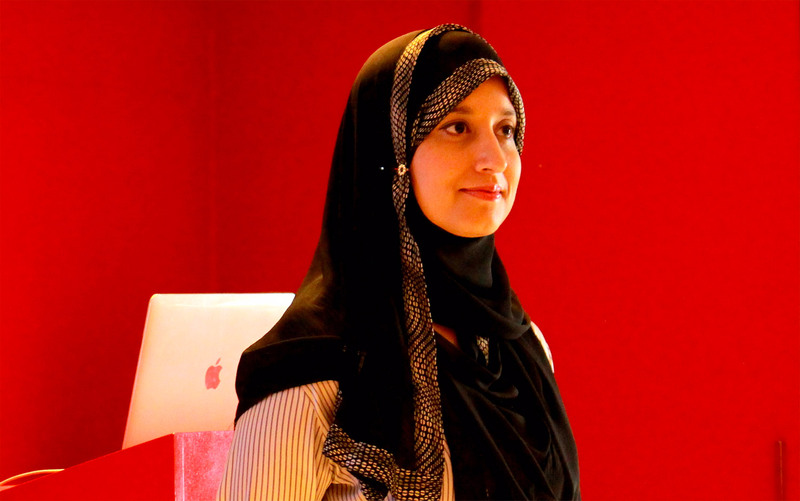 With her company ELN — a digital learning platform that offers accredited, affordable, and interactive online learning services — Farooq is working to make that ambitious vision a reality. Founded in 2015, the company concentrates its efforts in the UK, but has already expanded to 11 countries with no outside funding. When asked about this early success, Sana points to ELN's fun and light interface, something she sees as key given its technical and educational focus. "Unlike other e-learning providers, like Coursera , who have completion rates around 22%, our completion rate is 87%" says Farooq, adding that the ELN platform allows their students to "see the value in completing our courses and really benefitting from them." Farooq also attributes some of ELN's success to her employees, saying "I realized when I didn’t hire the right people it really hurt the company’s success in all areas." Having "a really buzzing place to work" has helped inspire dedication and pride among employees, she adds. As ELN continues to grow, so does the number of women it empowers through its courses. For example, when women (or men!) complete an ELN diploma course , they are eligible for a top teaching certification in the UK and other countries with similar educational models. This certification increases their potential income, sometimes even tripling it. By giving women more economic power along with the tools to educate others, Sana Farooq and ELN are enriching women now and giving the next generation a better start. Learn more about ELN (and maybe sign up for a course) here ! From writing about 13-cent ramen to building a multimillion dollar media company.